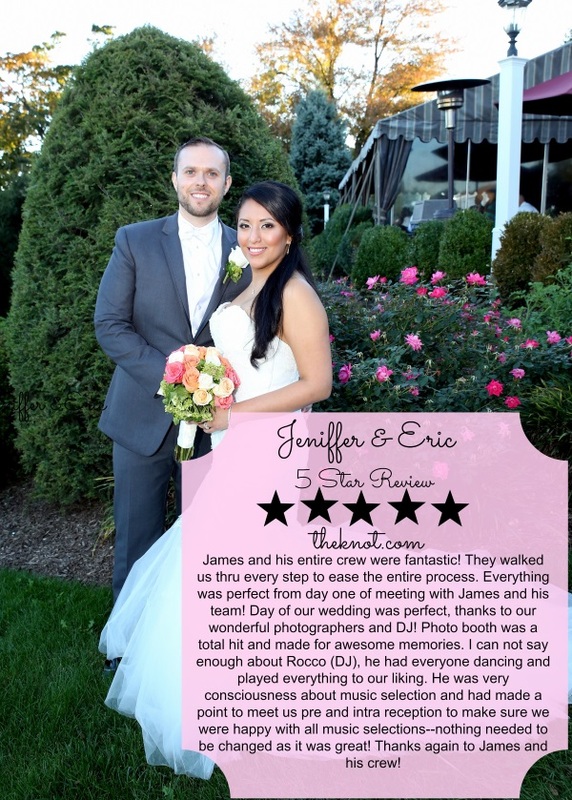 Pure Platinum Party provided our award winning Wedding DJ Entertainment, Photography and Photo Booth Services to capture a wedding of a lifetime on Jeniffer and Eric's special day. 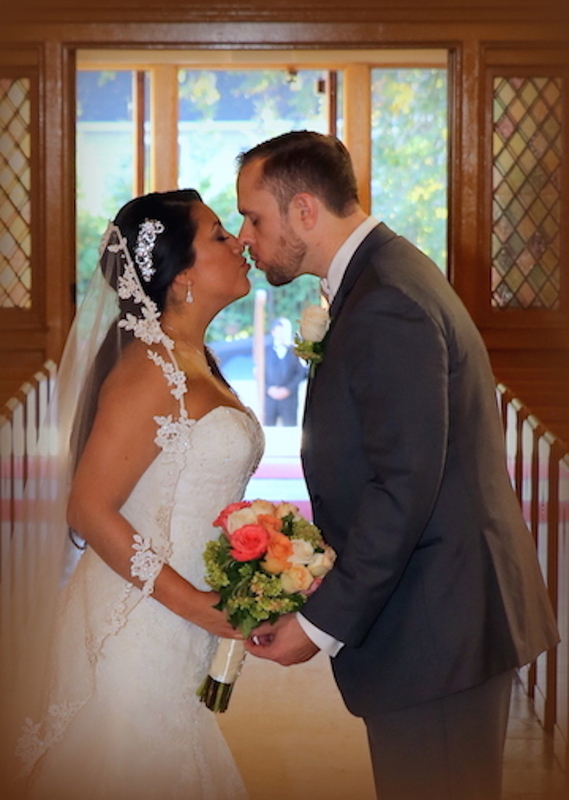 The wedding was held at the Stony Hill Inn in Hackensack, NJ. 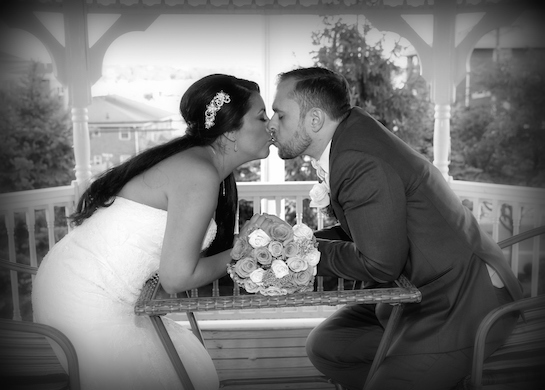 The Stony Hill Inn provided a wonderful space for the friends and family of the happy couple to gather and dance the night away alongside the newlyweds. 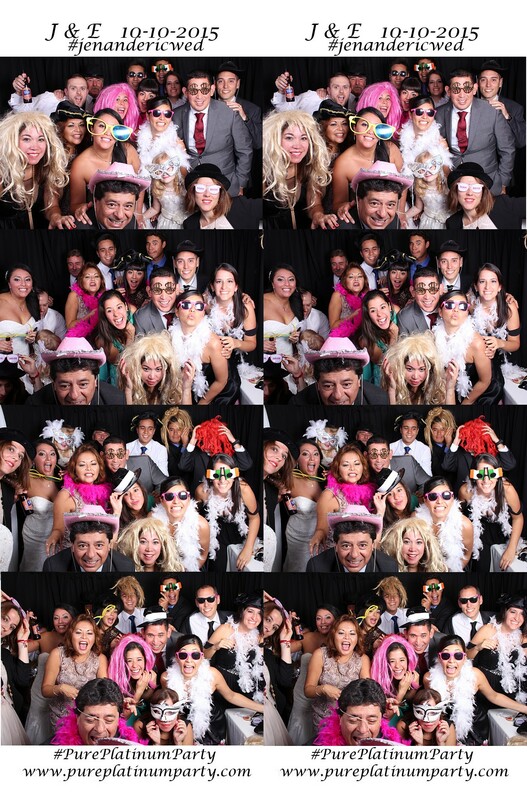 The joy and admiration in both the bride and groom's faces as well as their many guests was captured throughout the night by our photographer. 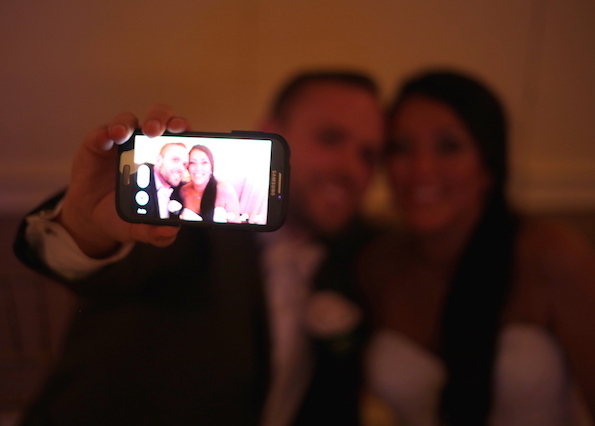 As their guests continued to celebrate, Jeniffer and Eric made sure to find time to sneak a selfie as part of their everlasting memories of this unforgettable day. 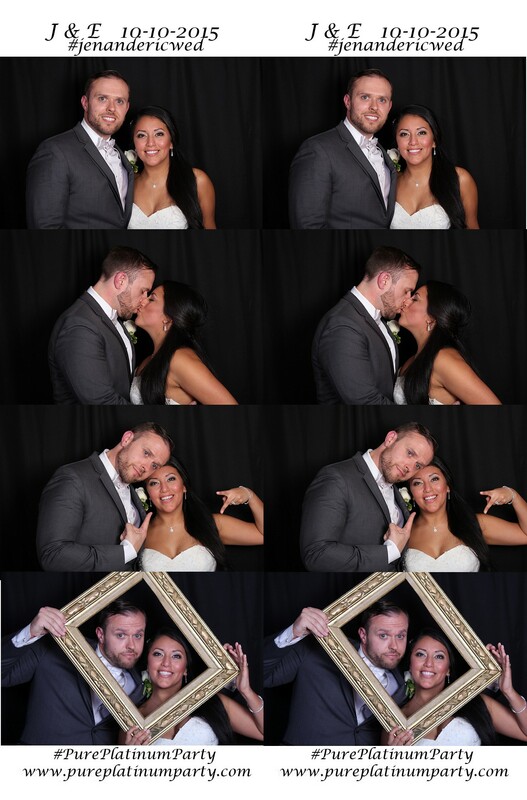 Although they were the guests of honor, the bride and groom did not hesitate before jumping into one one of our photo booths alongside their guests to take some silly pictures. 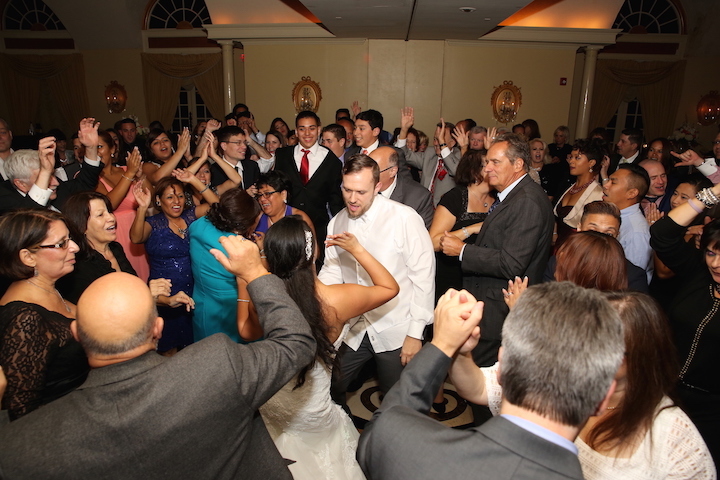 Our DJ packed he dance floor as guests danced around the happy couple in celebration of their love. 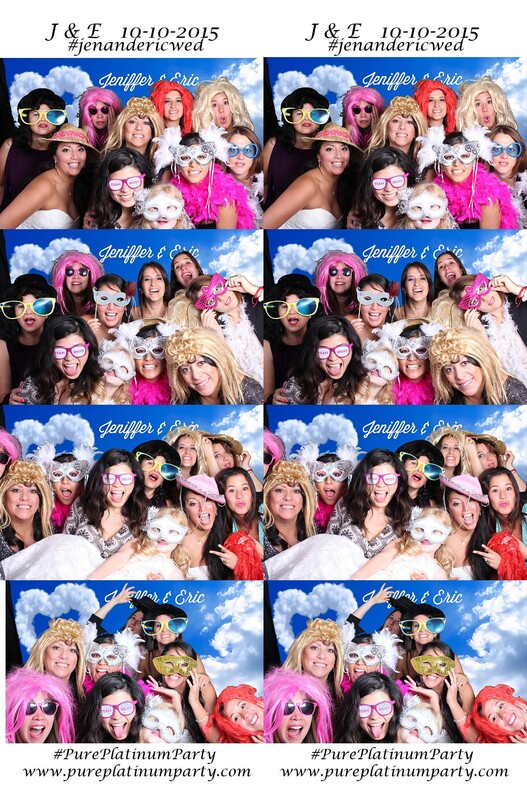 With a room full of smiling faces, our photographer was able to capture the pure joy that surrounded the newlyweds. Pure Platinum Party was delighted to have the privilege to work hand in hand with Jeniffer and Eric in helping to make their special day a memorable one. 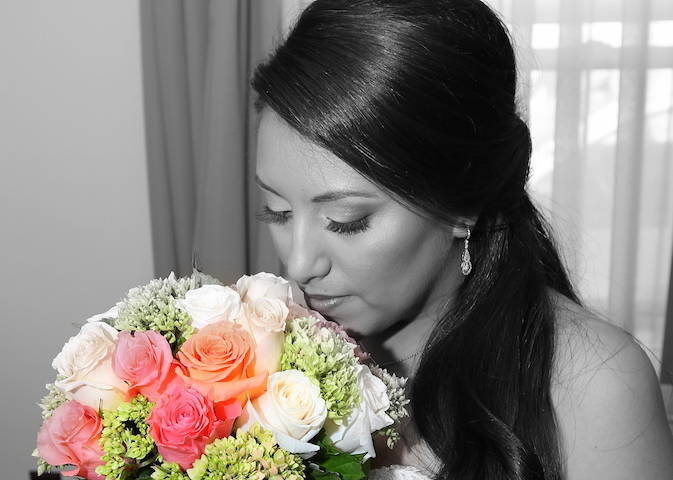 To see more "real weddings" follow us on Instagram @pureplatinumparty.